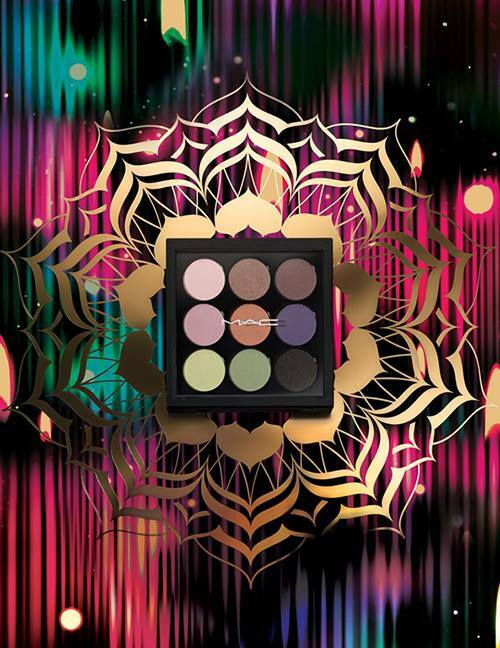 MAC Light Festival Fall 2016 Collection was created to celebrate the Diwali Festival and features a limited edition 9 x Eye Shadow Palette in gold, red and blue tones in a special packaging inspired by flickering candles and fireworks. 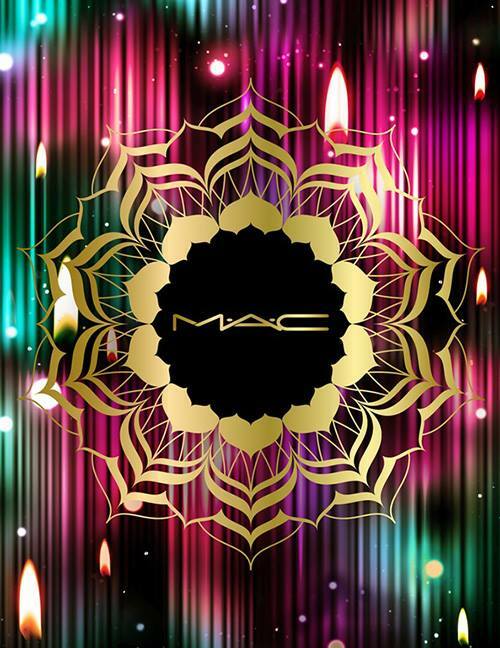 In the honor of Diwali Festival, MAC invites his fans to celebrate in perfect harmony this special day. 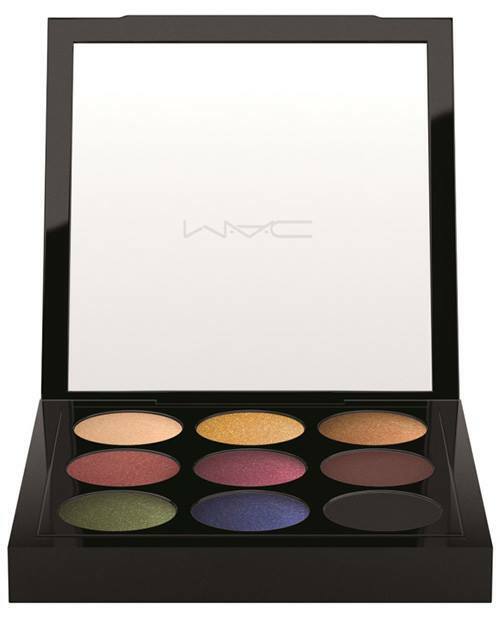 This collection reminds of MAC Eid Ramadan dedicated collection which was released last month.